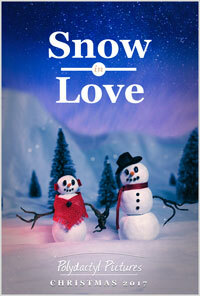 Two frozen lovers brought to life by the spirit of Christmas struggle to stay together as long as possible. Female mid 30s, a nature and art lover, free spirited. An animated fairy tale about a little princess, her extraordinary mother and a small adventure that changes everything. This short film is perfect for a children's audience but will also touch the hearts of anyone who has been raised by a single parent.